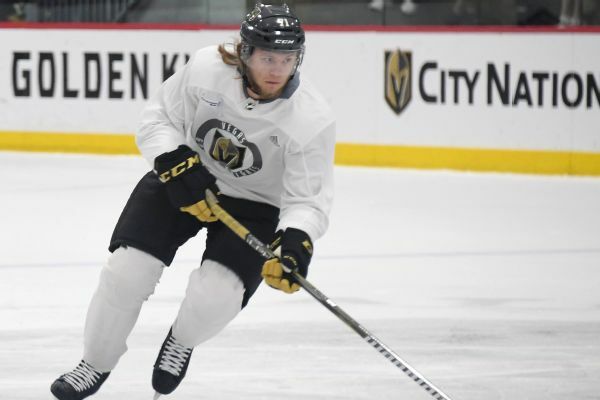 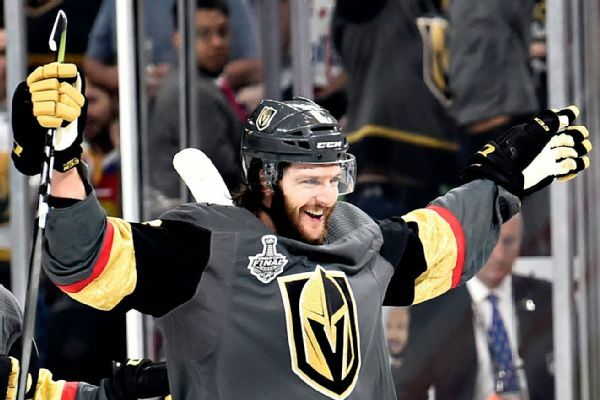 The Vegas Golden Knights signed defenseman Colin Miller to a four-year contract that pays an average salary of $3.87 million. 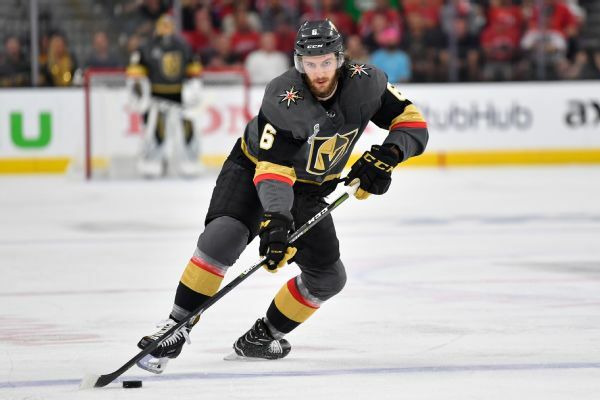 Vegas defenseman Colin Miller came away from Monday night's Game 4 rout by the Capitals with a broken nose sustained on a third-period check. 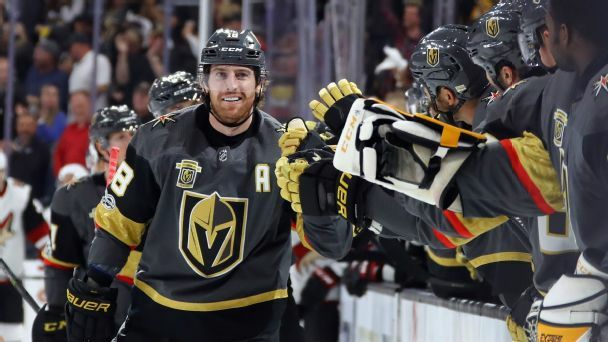 The Golden Knights are showing no signs of slowing down. 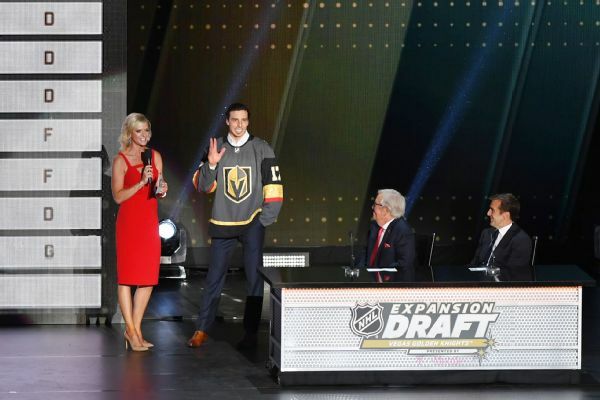 They swept their season series with the NHL-leading Lightning, signed several players to extensions and made it clear they won't be sellers at the trade deadline. 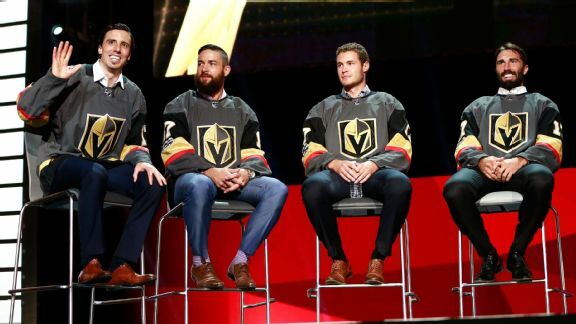 Here's what Vegas should do next. 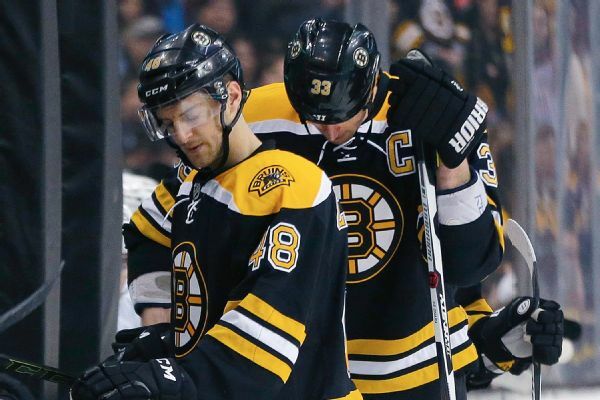 Bruins defenseman Colin Miller returns to the lineup in Game 4 against the Senators after missing two games due to an injury. 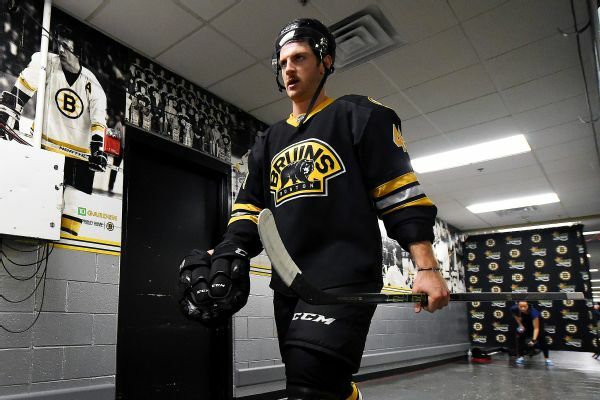 Boston Bruins forward Noel Acciari is expected to play for the first time in the series against the Ottawa Senators on Monday night after recovering from an upper-body injury.